"Automobiles need quantity; pedestrians need quality." Energy Balls: Improve Your Physical Performance, Mental Focus, Sleep, Mood, and More! 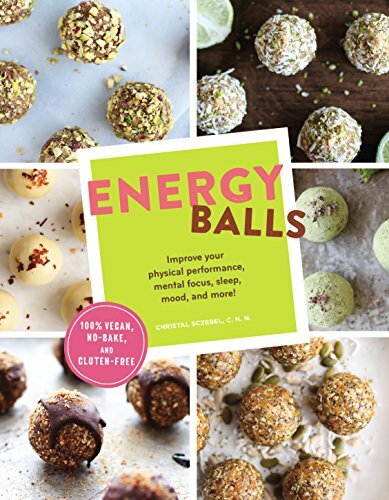 This little cookbook packs a big punch with 100 delicious recipes for no-bake energy balls designed to deliver a targeted blast of energy for different activities at any hour. Crafted with whole ingredients, superfoods, and all-natural proteins, each vegan and gluten-free bite-size treat offers the perfect nutritional boost.